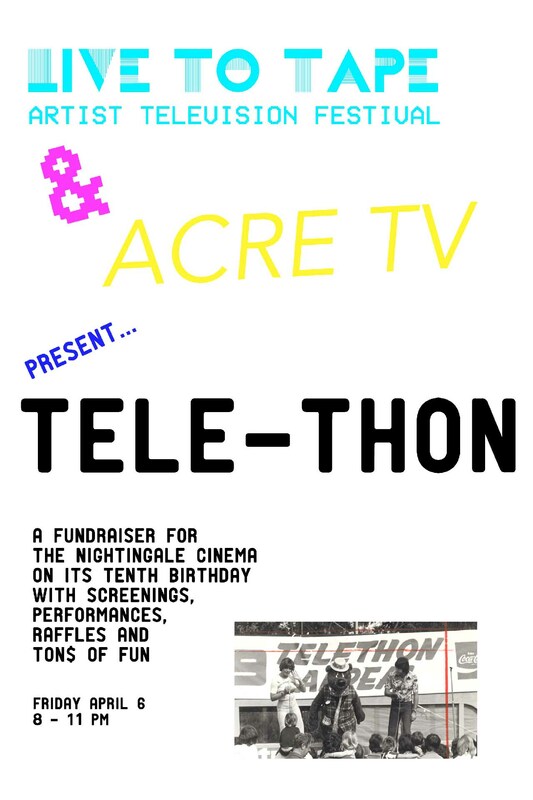 A televisual and multimodal fundraiser for the Nightingale Cinema. Join us irl or url or both for a cavalcade of performances and videos teasing out meaning and monies. Digging into the form and fun, this function features raffles, give-aways, ample opportunities to give to the endlessly vital microcinema right at the beating beautiful heart of Chicago screen culture. 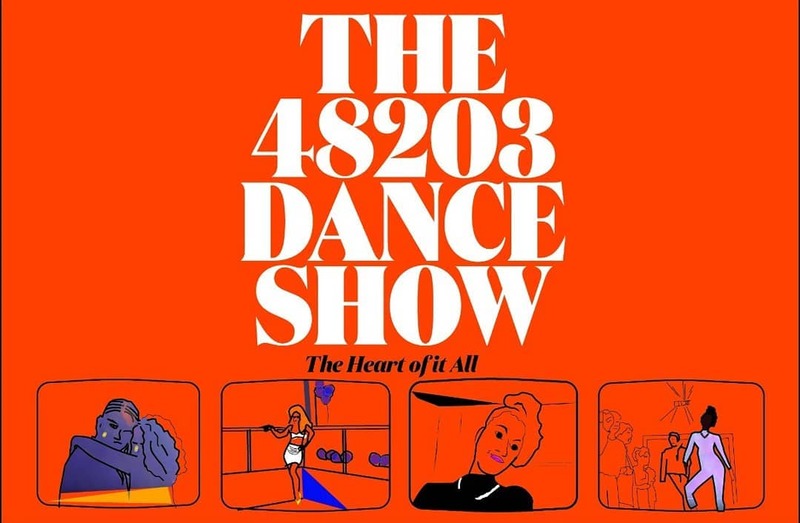 Bring your big bucks and best buds as MCs Hammer, Escher and Donald guide you through contemporary and historical tele-works, open the space for this place and goof for good. ACRE TV presents a live performance, with playwrights, actors, artists, and a studio audience collaboratively producing and broadcasting LIVE television on ACRETV.org. An hour and a half of living cinema—like a play in which actors meet in the edit. Featuring performances by Kelly Lloyd and Jesse Malmed, live music by Ryan Sullivan, acting by Monette McLin and David Lawrence Hamilton, and a new scene written by Calamity West and Nate Whelden. Produced by Kate Bowen, Kera MacKenzie, and Andrew Mausert-Mooney. The Set Speaks is a two-month continuous live stream featuring seven artist-groups who will produce week-long performances from a 641 square foot studio in Chicago. 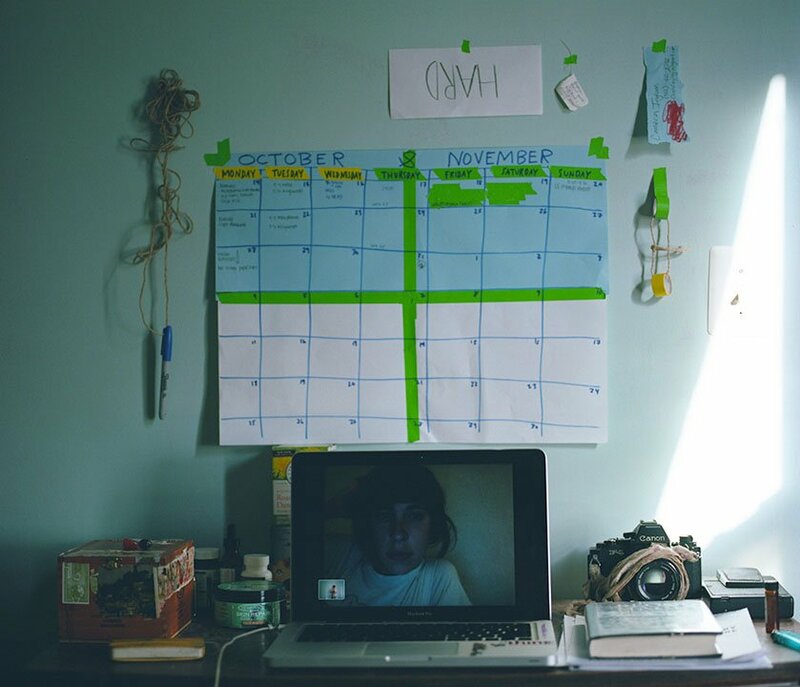 Provided with 24/7 access, four cameras, a video switcher, a computer and a connection to the internet, each group will create their own 168-hour live, durational work. Borrowing from the ubiquitous forms of nature cams and security feeds, the live broadcasts will be equal parts moving image works and portraits of the artists at play, rest, rehearsal, and performance. 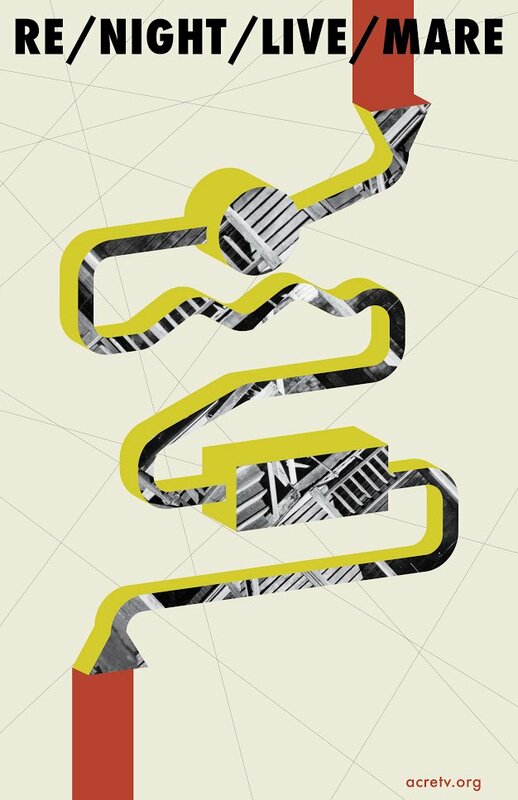 Taking shape and enduring alongside the viewers’ real-times, the interests and subjectivities embedded in the works will amount to seven takes on simultaneity. Stop-by, call-in, and watch: YYYYMMDD, #NewGlobalMatriarchy, 2 Queens in a Kitchen, soap operas, still LIVEs, and more. Television creates political bodies because it happens to large groups of people simultaneously; we learn our stories gathered in bars and homes or virtually together while alone, we cast ballots for our idols all via a transmission from afar. Sharing these spectacular experiences has, for better or worse, made for large populaces more uniformly formed than any that history has seen. Meanwhile, political bodies use contemporary televisual streaming tools to broadcast their own struggles. Directed by television’s innate ability to create publics, and the common usage of livestreaming in contemporary populist movements, ACRE TV will spend February and March 2015* streaming moving image work that explores broadcast art and it’s ability to function as a catalyst for moving bodies. 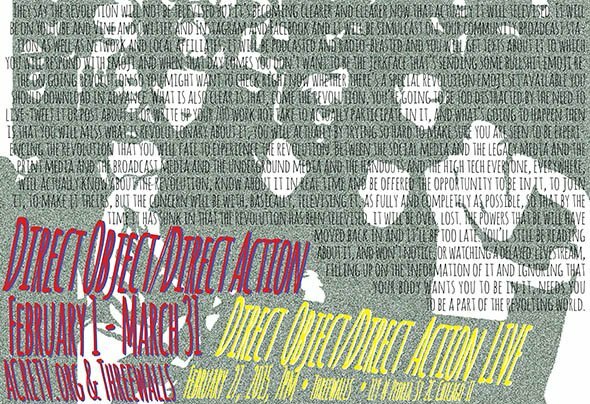 Direct Object/Direct Action will air live, canned, episodic, durational and experimental broadcast works that position the stream as an instrument as opposed to a stage, as well as works that address the concept and histories of political direct actions.